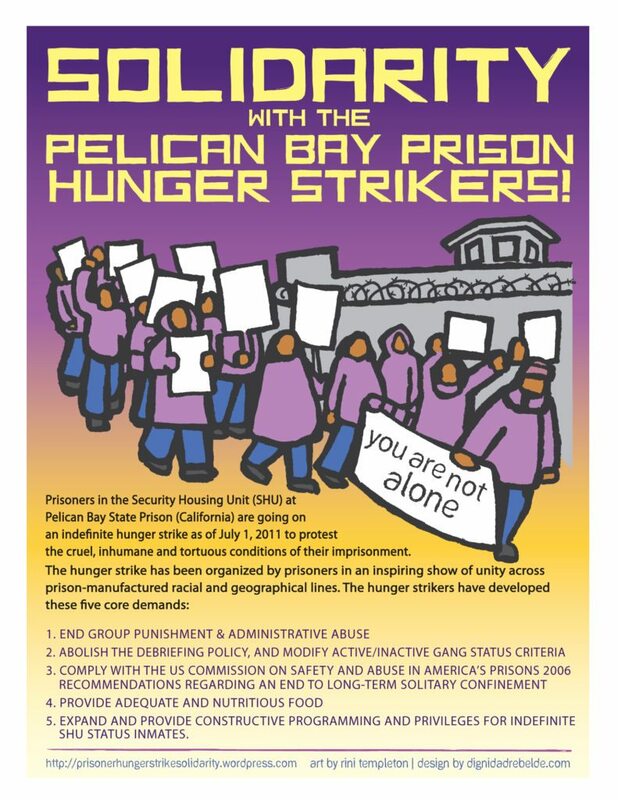 Greetings and solidarity to each other and all who participated in our initial Hunger Strike to end the arbitrary use of solitary confinement and inhumane treatment in Santa Clara County Jails. Before we set off into the body of this letter we would like to extend our respect and appreciation to all who participated and sacrificed to provoke change. Although we came from diverse backgrounds be it race, religion, color or creed we set out differences aside, inter-locked arms forming a formidable force through civil disobedience in solidarity. Allow the sacrifices each participant has made be inspiration to others to join in our struggle, allow our peaceful protest to demonstrate the power of unity and the positive changes that can be effected when we view each other not as classification of inmates defined by the color of clothing issued to prisoners by administration but instead as human beings who share the same oppressive conditions. For decades prisoners have been slammed down in solitary confinement, locked away from education and rehabilitation programs or barred from participating in fellowship of their faith due to administration beliefs … Meanwhile our families are being exploited with practices that amount to price gouging through exorbitant commissary and phone rates. While they survive in a region with rising rent cost plagued by a homeless epidemic in city with ordinances that throws people in jail for having no place to live… Let’s be thankful we have religious leaders and community organizations like De-Bug who rally behind us to champion our cause and see us different, who are the difference, who see us as human beings, who are not persuaded by those in positions of authority whom define us by our allegations and classification rhetoric to pump fear in the heart of the public in their effort to kill our support base when they are preoccupied beating us to death like Michael Tyree … In the spirit of thankfulness perhaps one might consider reaching out to their family and friends letting them know they are appreciated; we appreciate you and yours for your support so Thank You! Before we bring this letter of appreciation to a close we would like to abreast the prisoner population that our hunger strike has not ended, it has been momentarily suspended. We gave administration (30) days to bring about tangible changes for the benefit of all prisoners. We will continue our efforts until all of our core demands have been met. We will not be duped by the superficial such as movie night and a snack, we must persist as a collective that stands firm on principle. We must not be deluded by a carrot on a stick offered to us by an oppressed system that is fueled by greed and political ambitions. 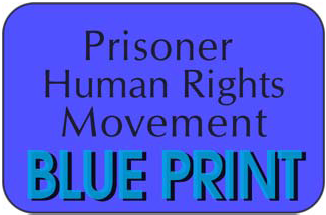 To prevail in our struggle for prisoners human rights we respectfully ask the prisoner population to exercise diplomacy for it is not in our own interest to engage in combat with one another when we are fighting together to improve our conditions of confinement. We ask those of you who sway influence in our housing unit to work with each other to resolve conflict peacefully by promoting prisoner solidarity. Let’s try not to provide ammunition to the administration that allows them to justify the reasoning for the use of solitary confinement. Our goal is to promote our cause by unifying like-minded people to support our next planned Hunger strike. In closing, we thank you for your time.